I had a fun reading experience over Thanksgiving. 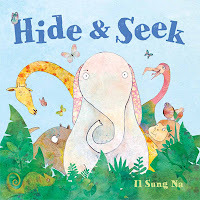 It was picture book weekend with a young family member. Hide and Seek by Ill Sung Na. Because my guy really likes to play hide and seek. 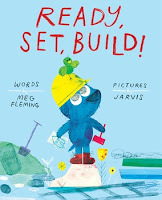 Ready, Set, Build! by Meg Fleming with illustrations by Jarvis. 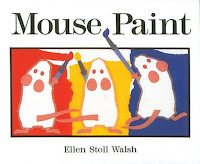 This was my reading buddy's favorite. We read it twice. Possibly because the main character is blue. 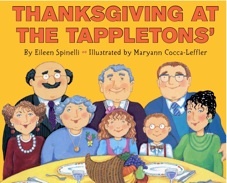 Thanksgiving at the Tappletons by Eileen Spinelli with illustrations by Maryann Cocca-Leffler. 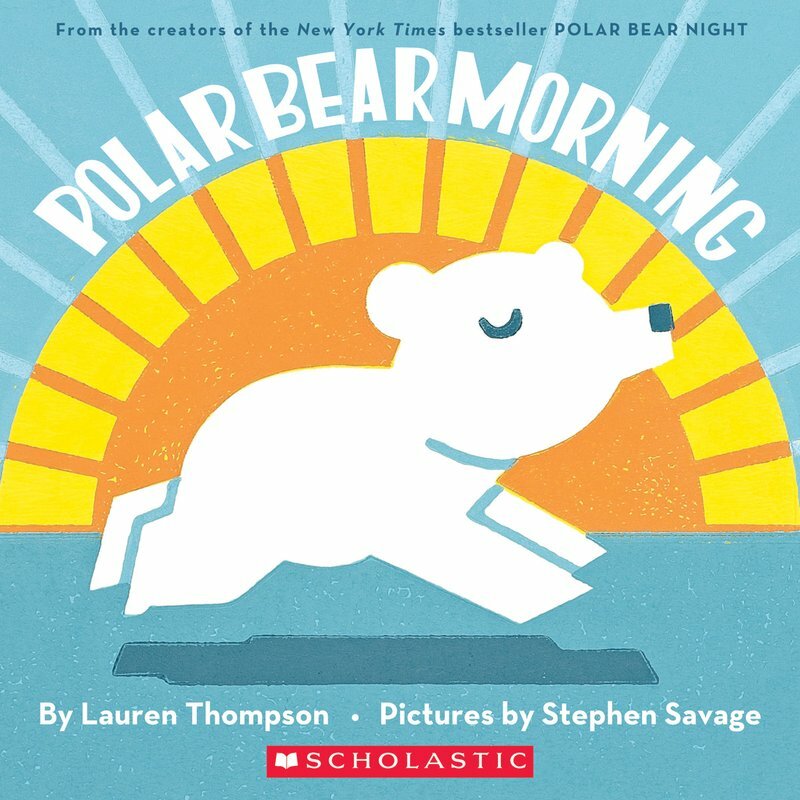 I haven't found many good Thanksgiving books over the years. I don't know what the issue is. This one about Thanksgiving dinner going awry I liked. 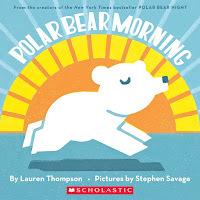 Polar Bear Morning by Lauren Thompson with illustrations by Stephen Savage. I picked this for the illustrations. Lots of blue. Seriously. The other reader likes blue. A lot. 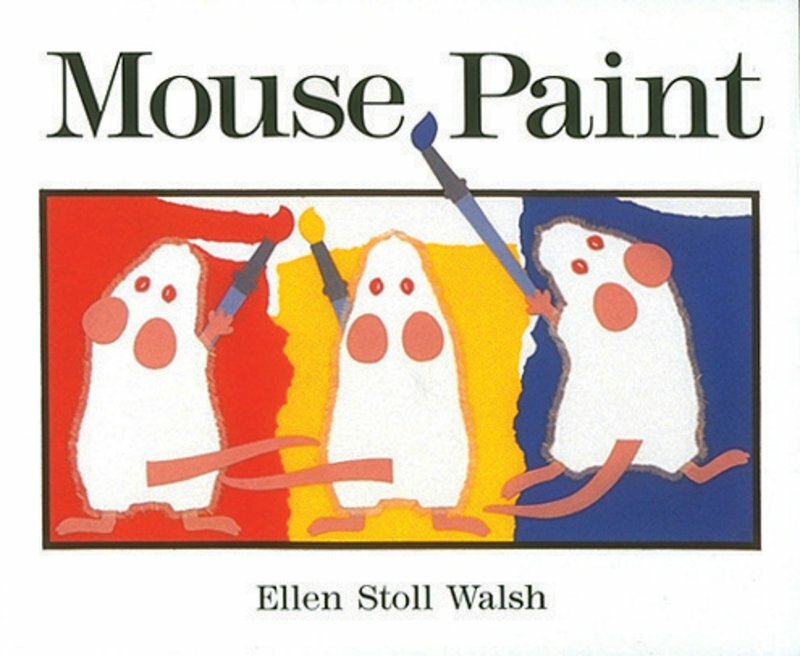 Mouse Paint by Ellen Stoll Walsh This is a lovely combo of story, art, and even a basic color lesson that you hardly feel is a lesson at all. 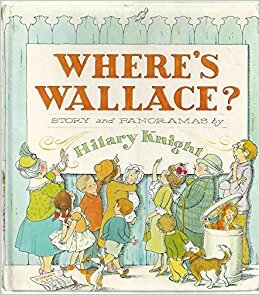 Where's Wallace? by Hilary Knight. 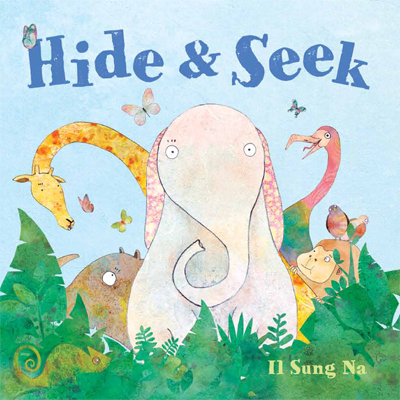 I snatched this one up because our reader loves to hunt for images in pictures. And he is good at it. Where's Wallace has quite a bit of text for a search book, but the great thing about it is that when we were stuck for time, I could edit it down and get us right to the illustrations, which is what we were interested in. I was looking forward to my Thanksgiving reading, and these picture books delivered.